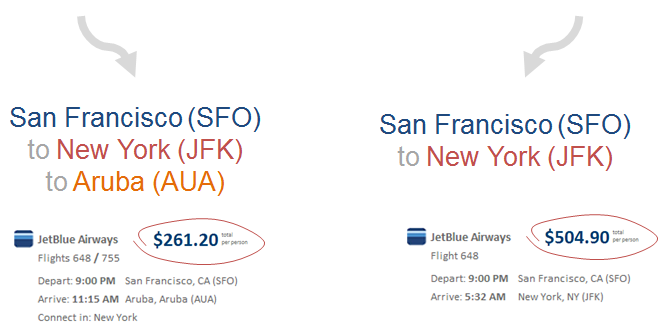 For a round trip flight, you must book two one-way tickets. Also, you can only bring carry-on luggage. 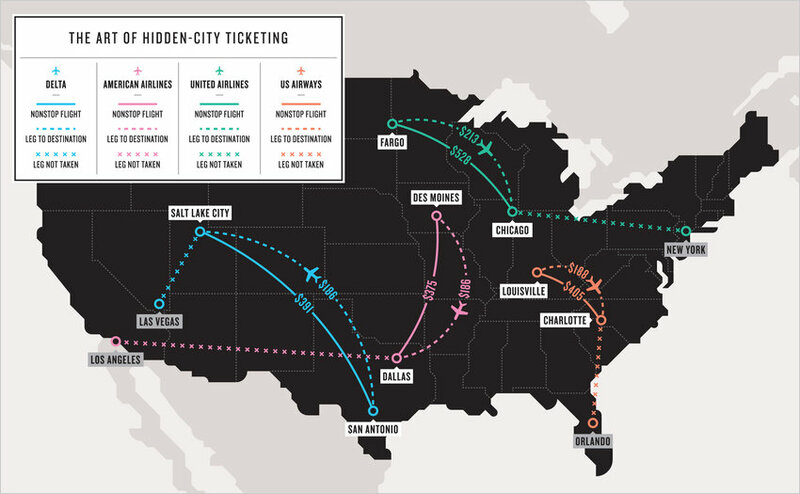 Airlines only guarantee travel from A:C, not the routing to get there. Also, airlines might get mad and remove your frequent flyer points (rare). "How to Beat High Airfares"
"Airlines hate this move, but it's apparently totally legal." "Ninety percent of the time... this comes off without a hitch and you get real savings." "90% of the time... this comes off without a hitch and you get real savings." 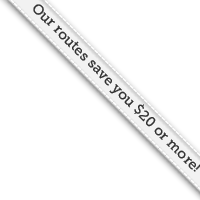 Allow us to play devil's advocate when the lowest fare isn't low enough. We list all A:B:C < A:B, so you can book A:B:C and fly A:B for less. I understand. Let me proceed at my own risk! Creative Commons Image Credits: James Albright, Fechi Fajardo and Benjamin Humphrey.